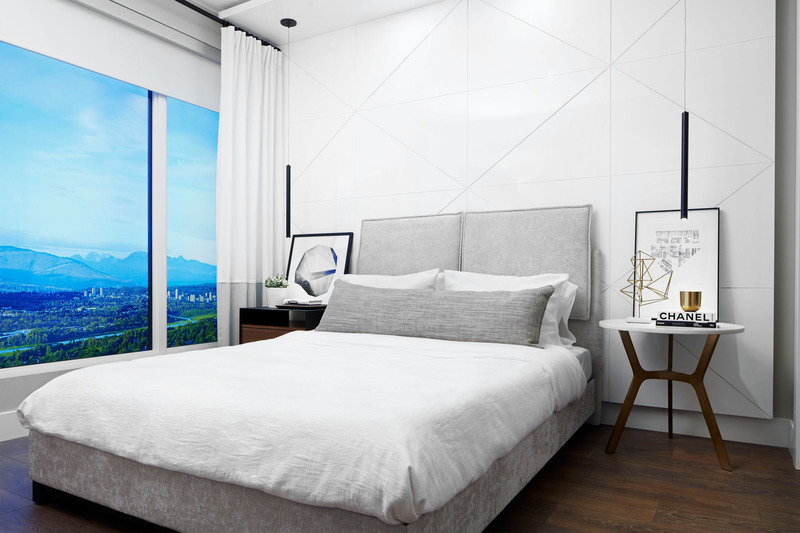 In partnership with Townline, we developed a modern, sophisticated high-rise in the Metrotown area of Burnaby. 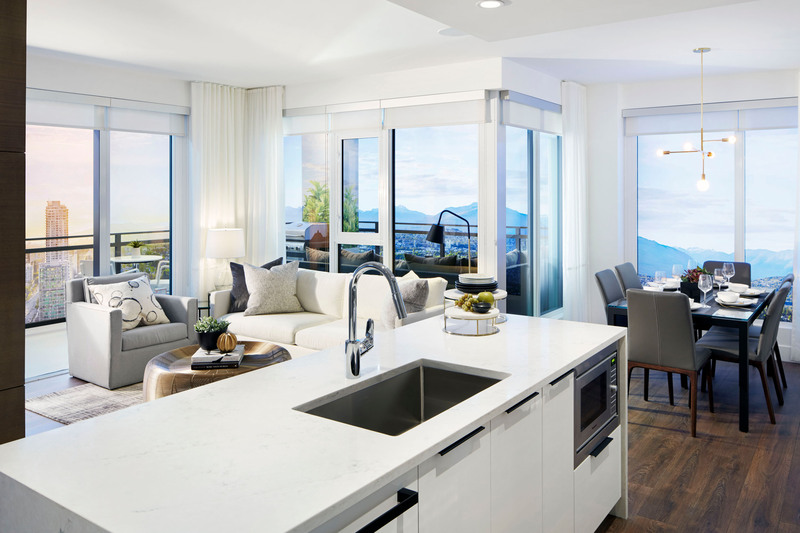 Sussex is a collection of 321 thoughtfully-designed one, two and three bedroom homes set against mountain and ocean views in one of the most convenient neighborhoods in Greater Vancouver. 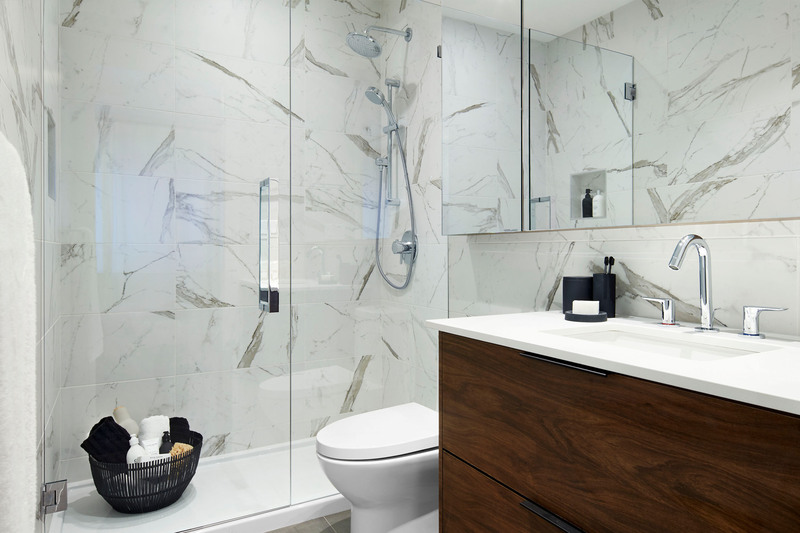 Each suite features elegant, classic interiors available in calming West Coast colour palettes. 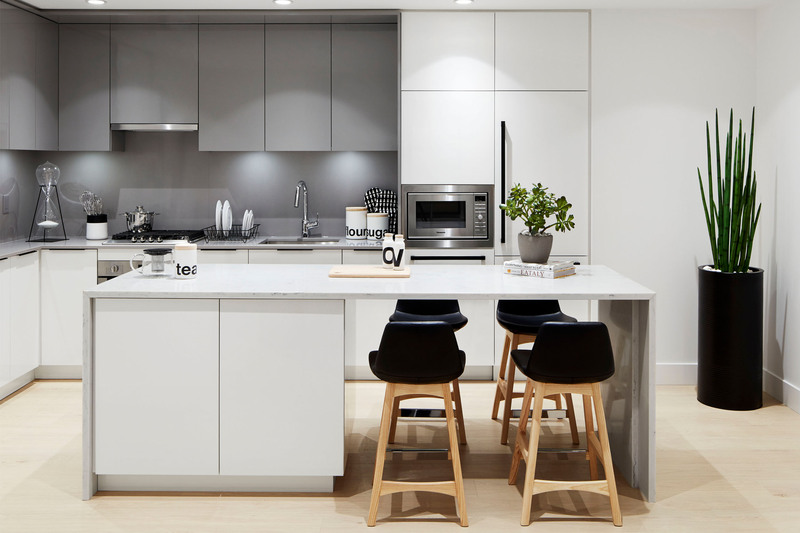 Other high-end touches include over-height ceilings in main living areas, air conditioning and advanced temperature control and first-class security. Sussex is a quiet oasis on a charming tree-lined street, but just minutes away from all the action. With Metrotown being the geographical centre of the Lower Mainland, residents can easily transit to downtown Vancouver and surrounding suburbs for work or school. The area itself is a premier destination for shopping, dining and commerce.